These five mentioned pointers are essentially what differentiate wines from each other and it’s also what creates preferences. These are what make up the character of the wine by way of its originally intended taste. As strong as these characters can be however, wine is most sensitive to temperature and so that’s the reason why we cite temperature as the most important factor that contributes to the taste of the wine. If you don’t store your wine at its optimal storage temperature for preservation, it can very easily go bad in a number of ways, like perhaps giving off a rotten-egg-like smell accompanied by an offensive taste. It can sometimes become too sweet for what wine should be or even get too bitter for any wine-lover’s liking. 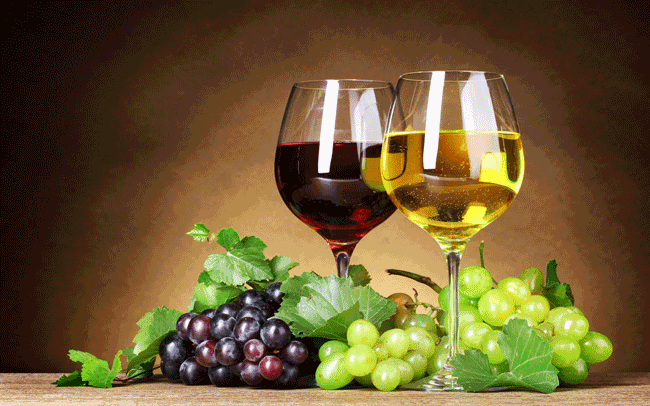 It would be unpleasant for any wine to look good but taste closer to what beer tastes like. temperature setting of 55 to 56 degrees is okay and is a temperature setting generally set as the default in most wine coolers. 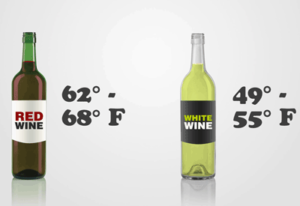 Even your dual-zone wine coolers with two different temperature ranges are generally inclusive of the 55-56 degree mark, which is on the brink of the maximum and minimum range of white wines and red wines, respectively. 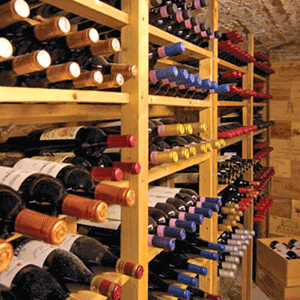 Generally wine won’t just go bad if it is sealed and is exposed to temperatures falling outside its ideal temperature storage ranges, as is often the case when the wine is displayed in the shop, winery, or indeed if the wine is being transported. As far as is possible however, try to avoid having your wine bottles coming into contact with extreme conditions, like extreme cold or extreme heat. Avoid direct exposure to sunlight, as is emphasized by a lot of wine coolers with ultra-violet filtering glass doors to protect the wine in this way. 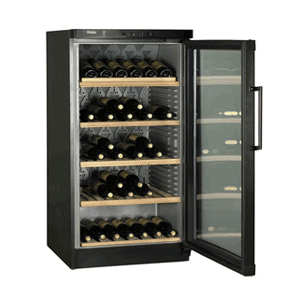 Now if you’re an avid wine drinker the main reason why you’d invest in a wine cooler is so that you can store your wines at their optimal serving temperatures. You’d ideally love to just pull a bottle of your favorite out for the occasion and then enjoy without having to wait for it to warm up a bit to your preferred drinking temperature. This is particularly true in the case of dual-zone wine coolers and then also making use of easy-use, in-glass decanters that don’t require you to go through a long serving process. 40-50 degrees Fahrenheit is otherwise ideal for most sparkling wines and champagnes, which are indeed best served in the temperature range you’d serve your beers or sodas; ice cold. As you go along in your endeavors as a wine enthusiast-turned serious wine connoisseur, your own personal touch will start to formulate around your very own personal tastes and preferences. You might very well discover that a particular favorite red variety you’ve had countless times is all-of-a-sudden much better-tasting served at just one degree higher or lower than the point at which you usually serve it. That would form a great part of what it means to be a wine enthusiast; uncovering such experiences and learning something new with each next bottle you buy, store, chill and serve. That said however, the guidelines outlined here encompass years of our own experiences as a serious and enthusiastic bunch of wine lovers, and they’ve proven to be ideal to truly bring out the character of the wines we all love. 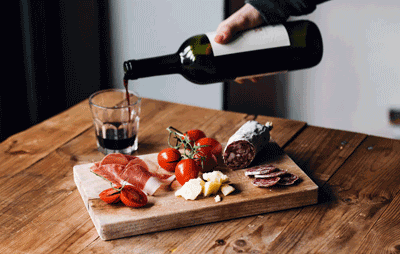 This is how common misconceptions have been refuted, such as the disturbingly common belief that room temperature is best to serve red wine.